Scheduled Maintenance and Preventative Maintenance are the keys to keeping your Volkswagen a solid, reliable automobile. Parts Score specializes in maintaining Volkswagen’s exceptional build quality. 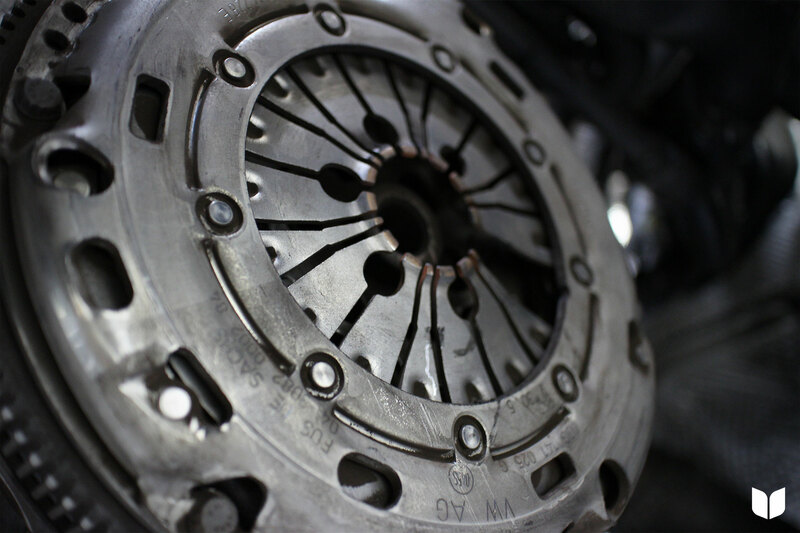 We use only the best OEM replacement parts, tools and equipment. We also employ Volkswagen special trained technicians to diagnose, maintain and repair all Volkswagen makes and models. 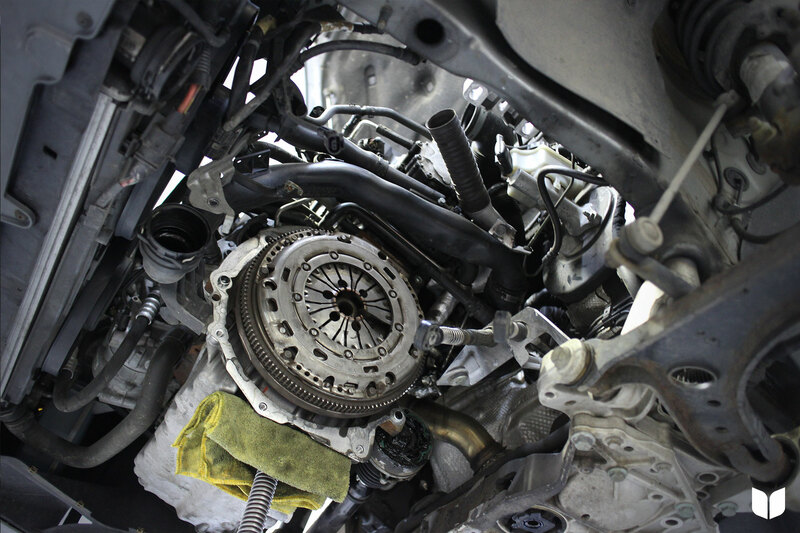 If you find yourself in need of Repair, Parts Score can help with that too! We will bring your Volkswagen back to its original glory. We know Volkswagen owners are a special breed who truly care for their cars. We treat each car that comes into our shop as if it was our own. Communication during the entire service process keeps our customers in the know. The pressure plate was missing one of its teeth which caused performance problems. The diagnosis was clear and we got our client back on the road for a fraction of what the dealership was asking! We know Volkswagen owners are a special breed who truly care for their cars. We treat each car that comes into our shop as if it was our own.